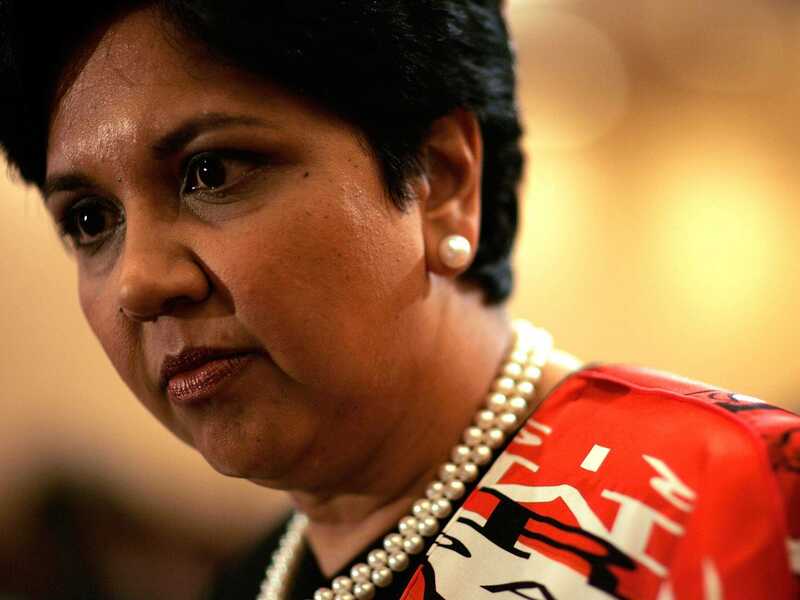 You have to love the way PepsiCo CEO Indra Nooyi keeps it real. In July, she told us about her mother’s brutally honest reaction when she told her that she got a major promotion. Nooyi shared a similar level of tough love in a recent interview with Fortune. The magazine asked her about the best advice she ever received, like it did with Warren Buffett. “Embrace tough assignments,” she said. This goes against the conventional wisdom, she says, since it’s supposedly easier to take the path of least resistance, take the easy gigs, do them well, and move up the ladder. But that outlook is misguided. By demonstrating that resolve, you start to signal to the higher-ups that you can be brought into the center of the company. “That’s how you truly become a trusted leader inside an organisation,” she added. From our interview with a legendary headhunter, other recommendations for showing that you’re a leader are looking good, amassing knowledge about your field, and being looked at as a contributor, not a taker.